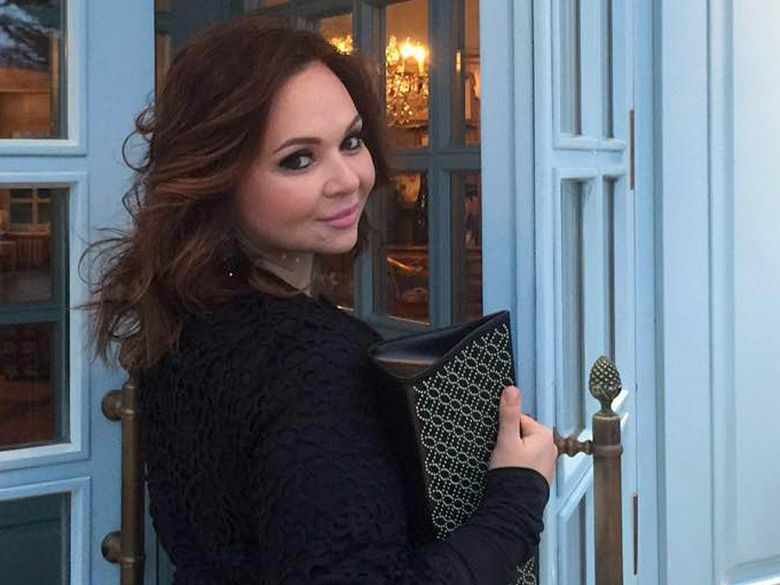 Just to remind you, the meeting in the Trump Tower in June 2016 was a set-up meeting between Trump Jr., Manafort and son-in-law Kushner from the Trump squad and salacious and unverified dossier patron Fusion GPS clients Natalia Veselnitskaya and RUSSIAN lobbyist Rinat Akhmetshin. So, totally an organic meeting and in no way a set-up from anti-Trump hired gun Fusion GPS. Brian Cates, Epoch Times, At the Core of Spygate Scandal Is FBI’s Reliance on ‘Intel’ From Political Operatives, some of which seems to have been illegally obtained by snooping in the NSA database. If true, and it almost certainly is, these people need to go to to jail. NYP: Schumer calls for CIA to stage ‘intervention’ with Trump. Trump needs to order the CIA to stage an "intervention" with Schumer and the Democrats. That would generate some heat! Will this make everyone in Congress happy? Let’s just say it will satisfy, oh, fifty-three percent of the Senate and forty-six percent of the House. Donald Trump told the Daily Caller in an Oval Office interview that he will issue no direction on how to handle the Robert Mueller report … even though he could have fired Mueller at any time. . .
Why was it necessary to arrest Mr. Stone at his home in the early morning hours rather than working through his attorneys to permit him to surrender voluntarily? Was the manner of Mr. Stone’s arrest consistent with the arrests of, and procedure for the arrests of, similarly charged individuals? We’re usual procedure for obtaining and executing arrest and search warrants followed with regard to Mr. Stone? Did anyone at the FBI, DOJ, or the Special Counsel’s office alert CNN, any other media outlet, or anyone outside of law enforcement that the arrest was going was going to occur on the morning of January 25, 2019? The Peacock, Mueller's team seized 'voluminous and complex' evidence from Roger Stone. Well duh. If you go into someones house at 6 AM, seize all the phones, computers and papers, you get 'voluminous and complex' evidence. That doesn't mean any of it is relevant to the question of whether the Trump campaign conspired with the Russians. Ann Althouse, still reading NYT so I don't have to: "A defiant President Trump declared on Thursday that he has all but given up on negotiations with Congress over his border wall and will proceed without lawmakers..."
The Wombat has Rule 5 Sunday: Naomi Wu and FMJRA 2.0: Destroy Everything You Touch up on time and within budget.